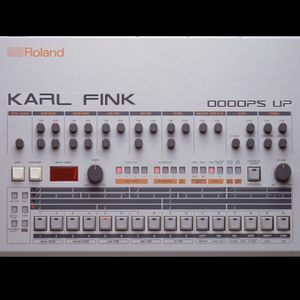 Karl Fink - Oooops Up !!! Beats International, Dennis Edwards, Soul II Soul, Snap, DNA feat Suzanne Vega and more. Comercial set recorded at Nunat Studios Sant Vicenç de Montalt 2011 with some of the best and cool comercial songs of the 80&apos;s & 90&apos;s. Enjoy !!! Mix is my life ..................; So Amazing!